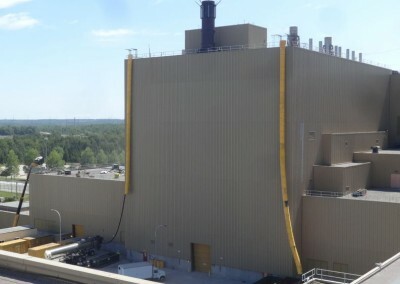 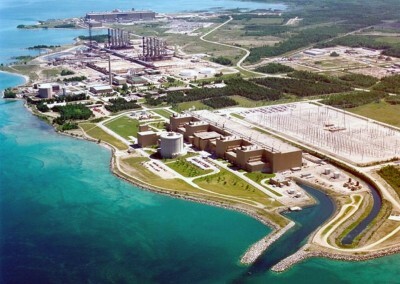 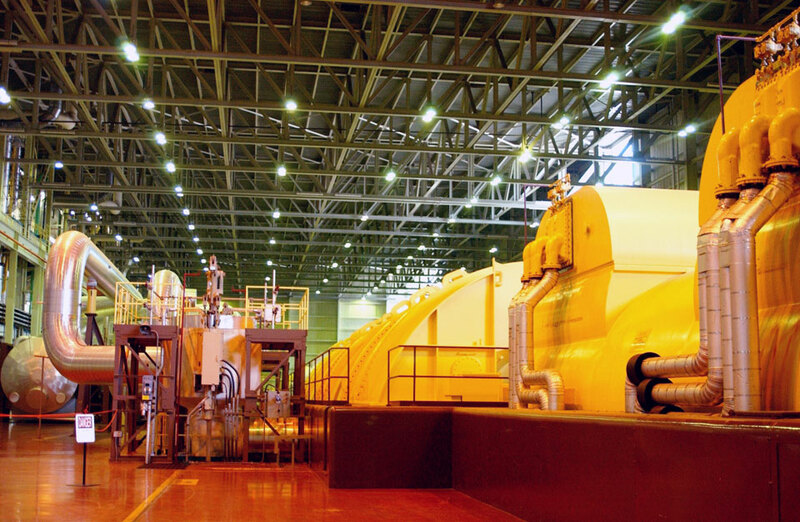 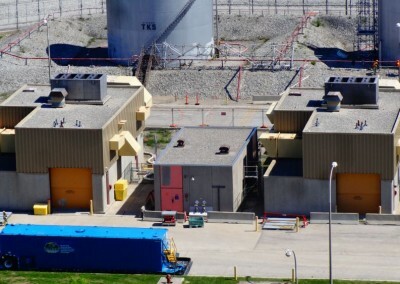 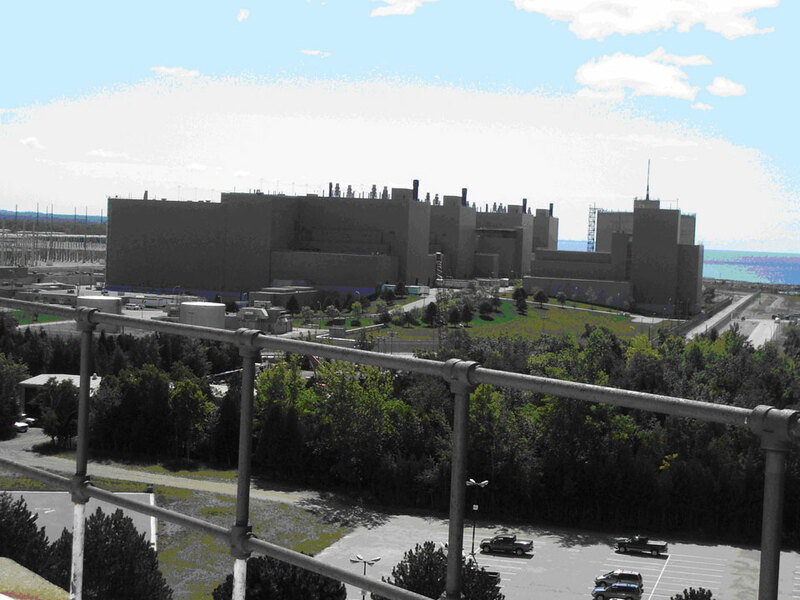 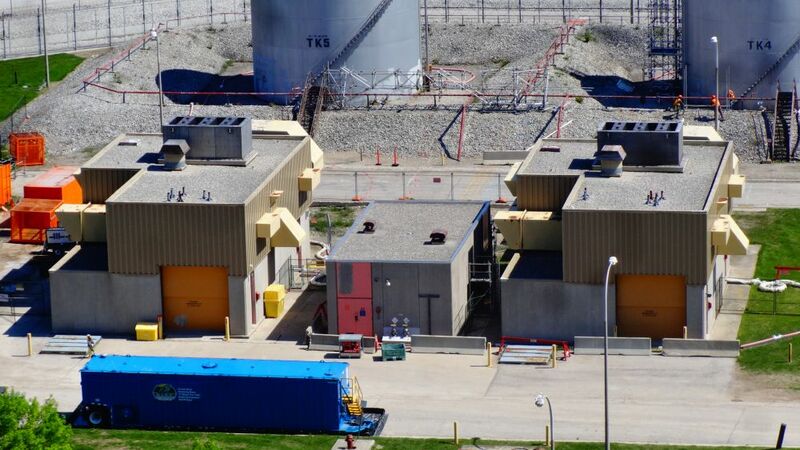 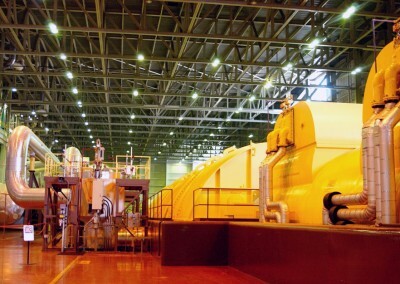 In 2001, a historic deal by Ontario Power Generation established Ontario’s first private nuclear operator, Bruce Power L.P. An uncertain future for the Bruce Nuclear Generating site vanished, when the new owners announced ambitious plans to take over the existing 4 operating units, re-start 2 of the mothballed units, and investigate re-starting the other 2 mothballed units. 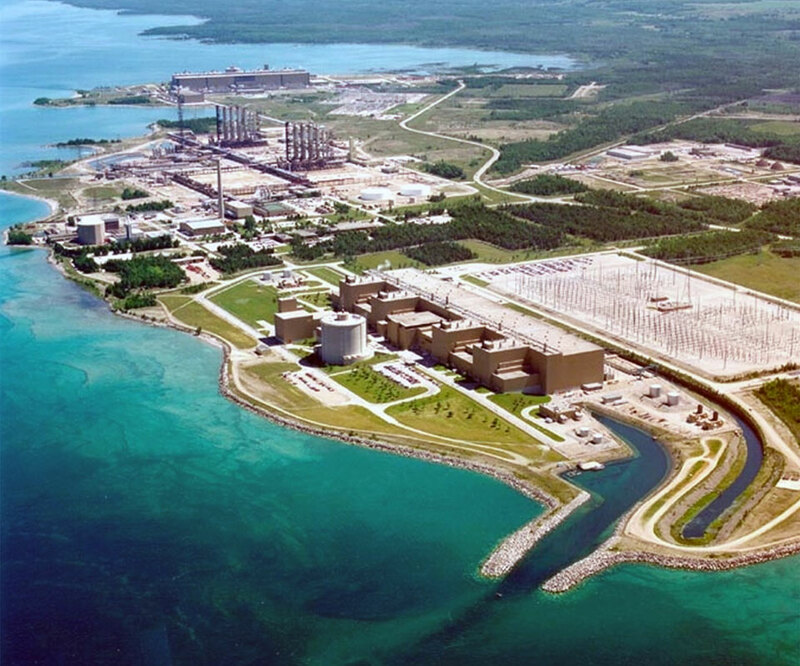 Ontario’s powerhouse now provides almost 25% of the power used by the entire Province of Ontario. 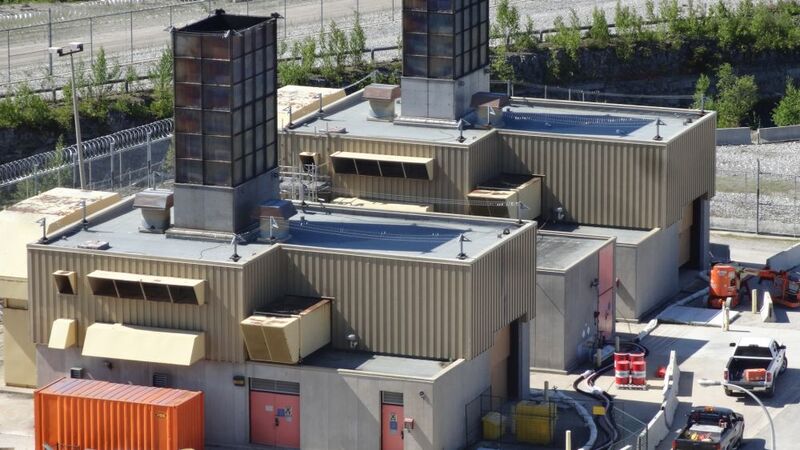 In spite of an ambitious maintenance program, many of the roofs were rapidly approaching an age where they could no longer be counted on to keep the water out of the buildings. 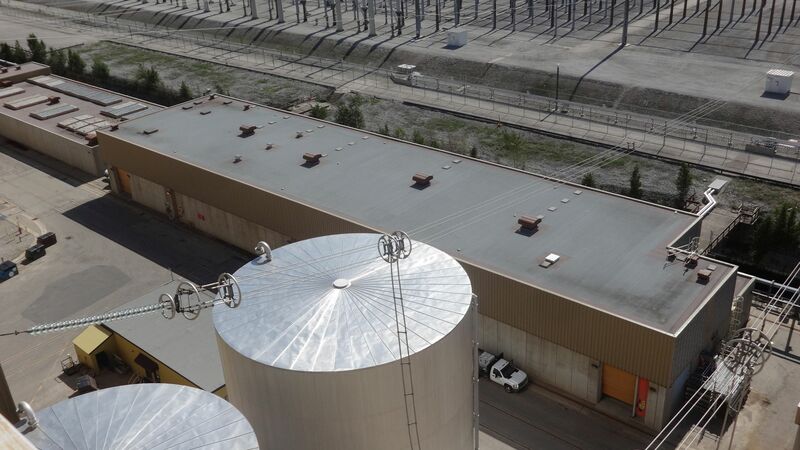 A comprehensive survey of over 3 million square feet of roofing was completed and a 10 year plan developed to upgrade existing roofs. 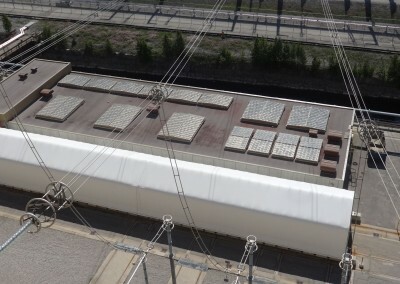 Over $4M is spent each year to remove existing roofing systems and install new, two ply modified bituminous roof systems. 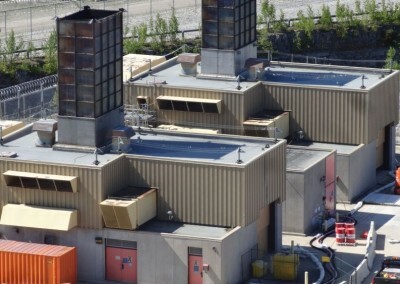 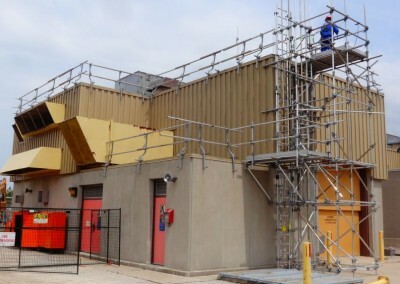 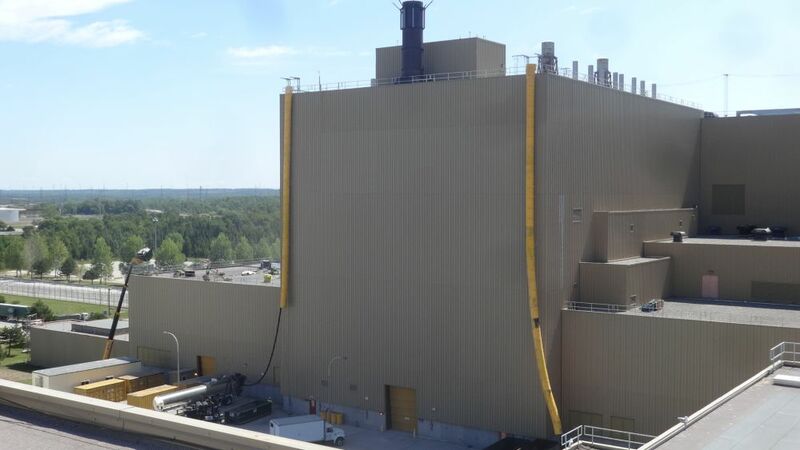 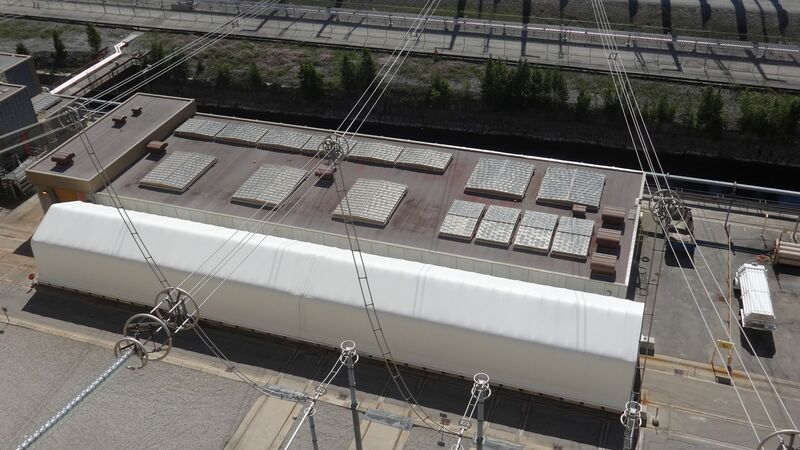 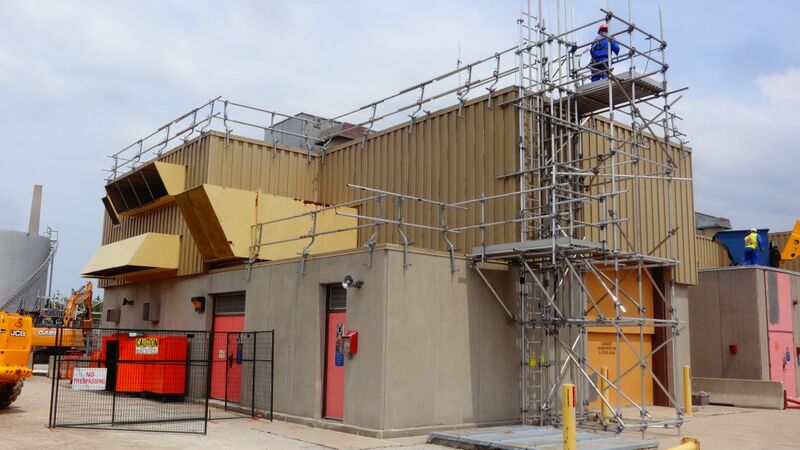 Strict adherence to standards of construction for nuclear power plants, wind codes, fire codes, and safety regulation have to be taken into consideration in the re-roofing program. 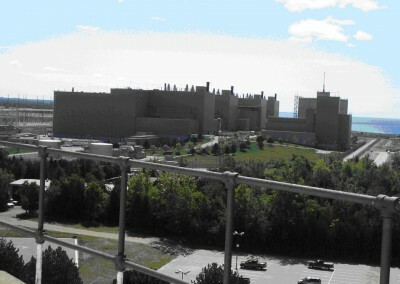 By 2010 Bruce Power has replaced over 1.6 million square feet of roofs. 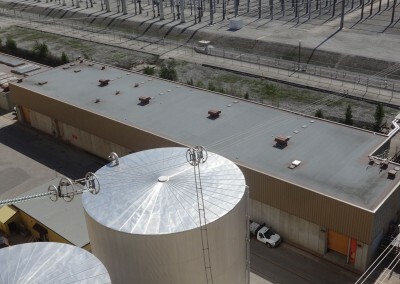 NA Engineering Associates Inc., has been working to prepare tender documents, provide roof reviews during construction and engineering support during this period.